Come look at this gorgeous home during it's first showings on November 10 & 11th. It is going to show beautifully with it's two living rooms, dinning area, tile counter top kitchen, three bedrooms, two bathrooms, two car garage and RV parking! The back yard opens up with a covered cement patio, grass areas, and it's over sized POOL! 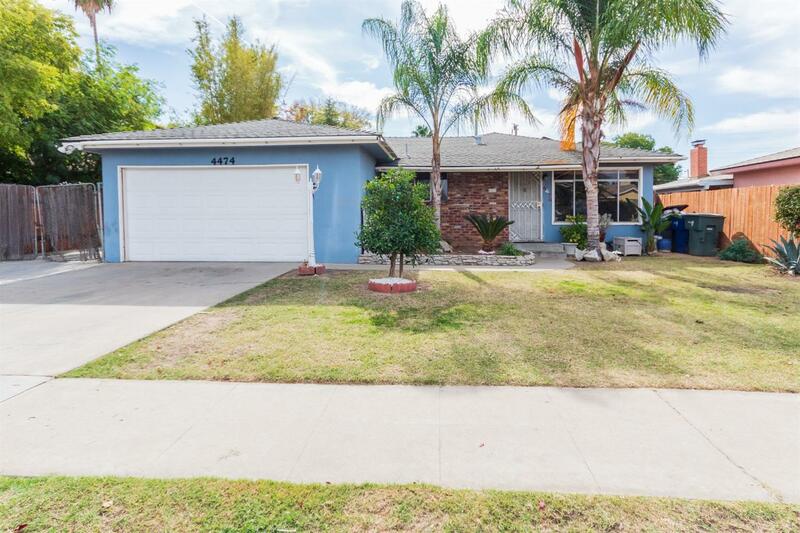 Seller will credit buyer $1, 000 for closing cost! Call me for more info!